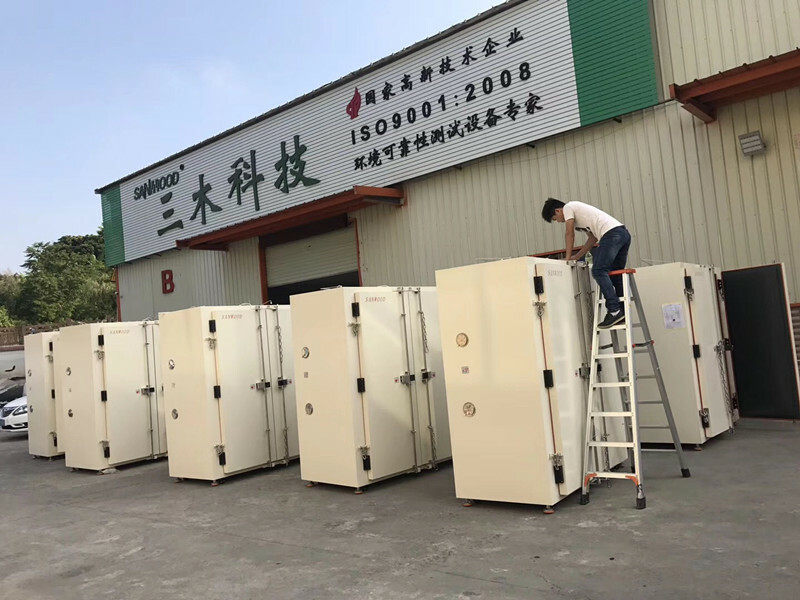 2018.11.14 SANWOOD shipped a series of Oven. 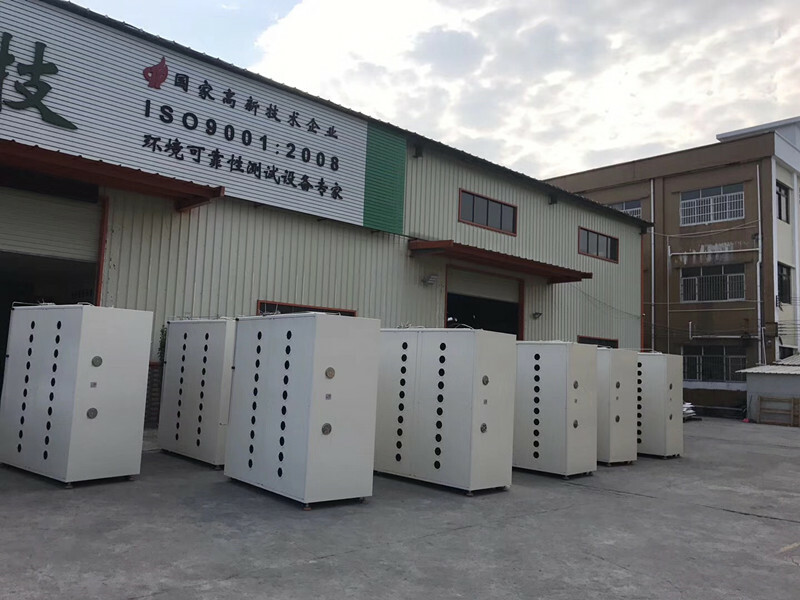 - China Sanwood Environmental Chambers Co., Ltd.
You are here: Home » News » 2018.11.14 SANWOOD shipped a series of Oven. 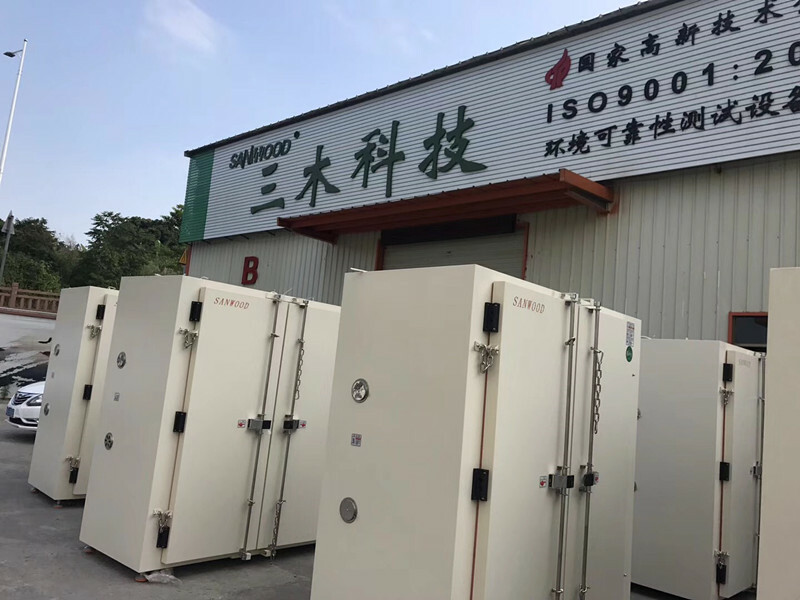 2018.11.14 SANWOOD shipped a series of Oven. Here share some photos . ● Natural convection Cycle way, noiseless, avoiding the volatilization of samples. ● Over-temperature protection, digital P.I.D temperature controller with time setting function, accuracy temperature control. ● 7 programs, 9 steps per program can be preset, Timing setting from 0~5999 min.